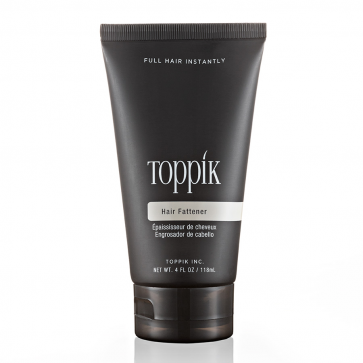 Toppik Hair Fattener is a concentrated leave-in treatment for thin or fine hair, adding volume, shine and thickness. 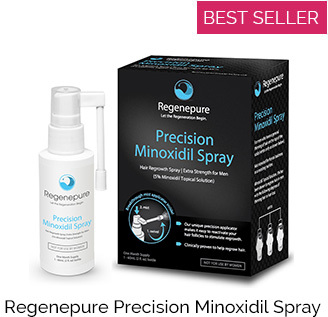 Apply it after your shower every day, and enjoy the hair-expanding ingredients which make your whole head of hair appear thicker and fuller. Great reviews from our users, and a little apparently goes a long way. Toppik Hair Fattener contains a unique blend of Keratin proteins and nutrients that nourish and infuse the hair shaft for healthy, strong hair. Also included, the Vitamin E enhances shine and moisturizes from root to shaft. Simply apply to either wet or dry hair. Massage a small amount into thinning hair from roots to ends. Leave in hair. 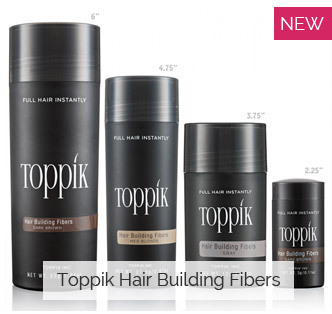 Ideal for use after showering with Toppik Hair Building Shampoo and Toppik Hair Building Conditioner (pictured to the right). 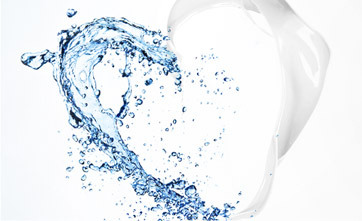 Water (Eau/Aqua), Bis-PEG-18 Methyl Ether Dimethy Silane, Acetamide MEA, AMP-Acrylates/Allyl Methacrylate Copolymer, Tocopherol, Simmondsia Chinensis (Jojoba) Seed Oil, Triticum Vulgare (Wheat Germ) Oil, Keratin Amino Acids, Sorbitol, Sodium Hyaluronate, Acrylates/C10-30 Alkyl Acrylate Crosspolymer, Propylene Glycol, PEG-40 Hydrogenated Castor Oil, Oleth-20, Methyl Gluceth-20, Phenoxyethanol, Caprylyl Glycol, Methylchloroisothiazolinone, Methylisothiazolinone, Fragrance, Yellow 5 Red 33, Blue 1.